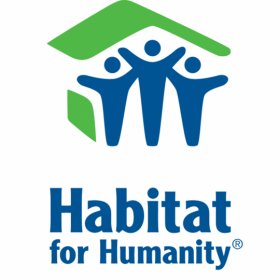 Habitat for Humanity International (HFHI) is in search of a Receptionist. This position is the first point of contact for the HFHI Atlanta Headquarters, and will be responsible for complete receptionist and administrative tasks to support our Atlanta Facilities Operations Department. Greet all employees and guests of the HFHI Atlanta Headquarters. Implement the security policy for all visitors and distribution of access cards. Monitor and respond to all requests received in the Atlanta Facilities email box. Coordinate and assist with conference room reservations and usage. Complete steps to process invoices generated by the department. Provide back-up for the mail processing center.